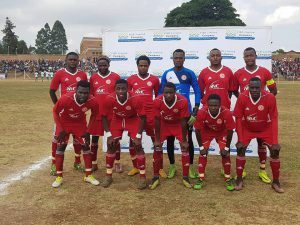 Nyasa Big Bullets has yesterday beaten non-league side, Mzamani FC, in FISD Challenge Cup game to qualify for the quarter finals of the competition in which they will play SIMSO League side, Chitipa United. Bullets benched 6 regular starters; Chiukepo Msowoya, Yamikani Fodya, John Lanjesi, Patrick Phiri, Nelson Kangunje and Pilirani Zonda. 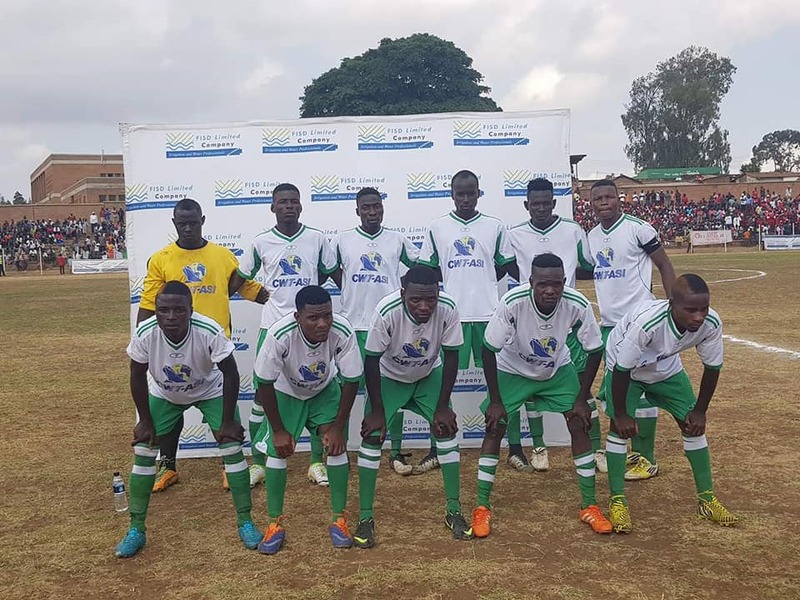 The match ended 4-2, and the victory came courtesy of a goal from Henry ‘Magetsi’ Kabichi, and a Bright ‘Bweke’ Munthali’s hat-trick, while the other goals by the minnows were scored by Creed Tembo and Mkambeni Paul. 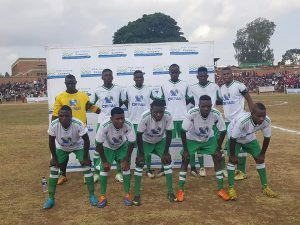 Kabichi’s goal came in the 23rd minute after Mzamani started brightly, and just in the space of three minutes Bweke scored from the penalty spot, after Mzamani defender held the ball in the penalty box, and scored again in the 43rd minute before the hosts pulled one through Creed Tembo in the dying minutes of the first half. 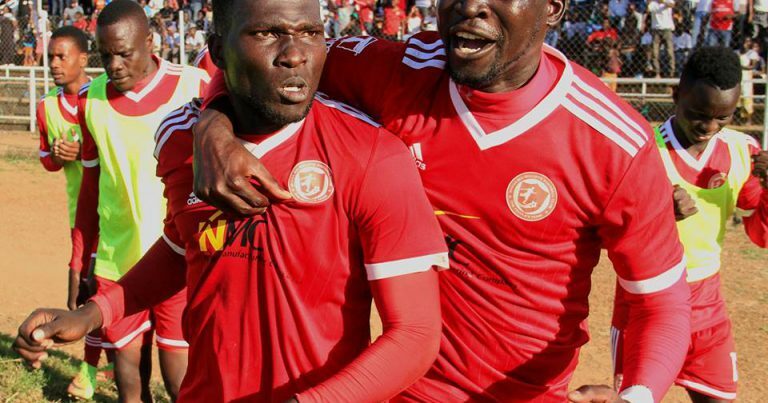 Just after three minutes in the second half, Bright Munthali completed his hat-trick to make it 4-1, and in additional time Mzamani were awarded a penalty after Sankhani Mkandawire handled the ball in the box. Mkambeni Paul made no mistake as he scored to make it 4-2, and just two minutes later the game ended. 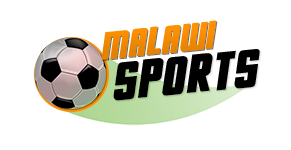 In the post-match interview, Team Manager for Bullets James Chilapondwa, applauded the team work displayed by Mzamani players. “They played as a team, they weren’t playing individual play, but they were uniform,” he lauded. On the other hand, Mzamani coach, Governor Chalika, said Bullets did not deserve to win and they just gifted them the goals. “My boys have played good football but luck was not on our side, since when you are playing with big teams you play under pressure. We started well but we conceded first 2 goals, but I feel that we just gifted them the goals because they [Bullets] did not play well,” he said.